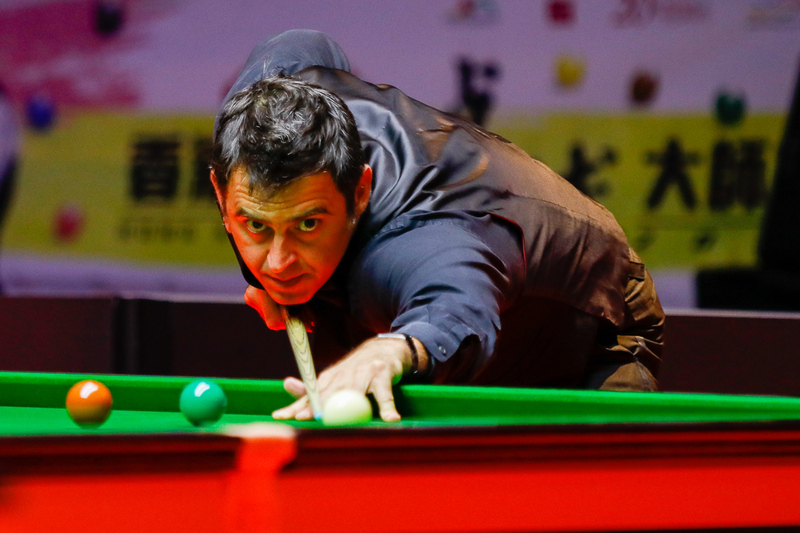 Ronnie O’Sullivan came from 4-2 down to beat John Higgins 5-4 and reach the semi-finals of the Hong Kong Masters. O’Sullivan will now meet Judd Trump in another showpiece clash at the eight-man invitation tournament. Higgins came from 2-0 down to lead 4-2, firing breaks of 87, 72, 61 and 81. 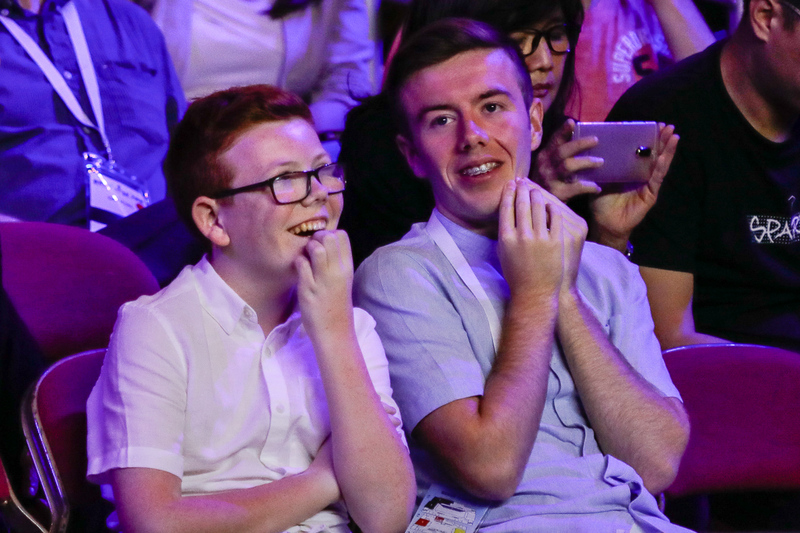 But a packed crowd was treated to an exciting conclusion as the two players with nine world titles between them battled to the end. O’Sullivan made a 65 in winning the seventh frame then came from 20-0 down to take the eighth with a top run of 42. Higgins had two clear chances in the decider but could only make 16 and 24, and O’Sullivan eventually took it 80-40.